If left untreated, gum disease leads to tooth decay and tooth loss. It can also contribute to infections and diseases of the heart, lungs, and kidneys. 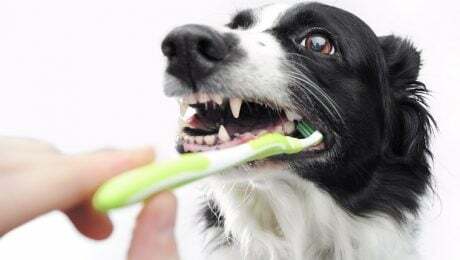 Simple steps for your dog's dental health taken now can prevent many problems--and expenses--down the road.